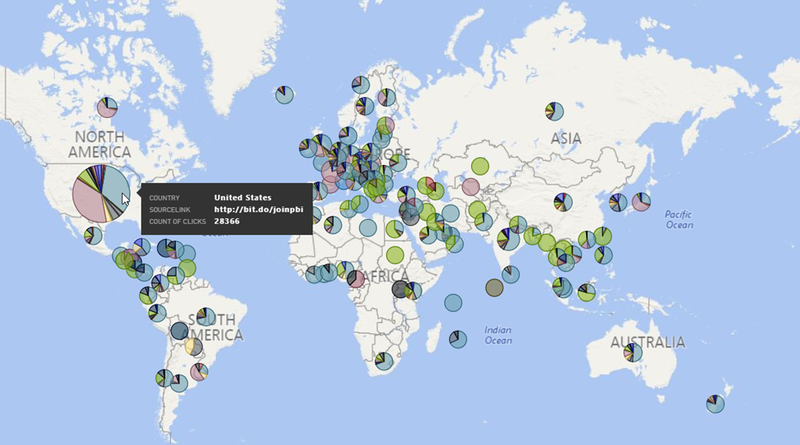 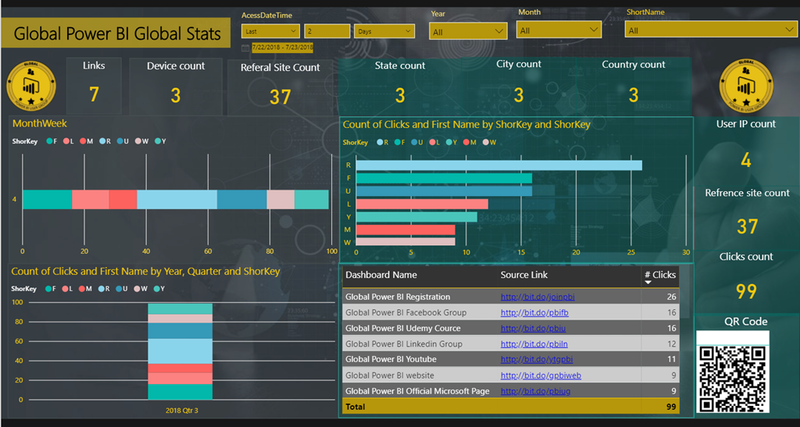 We are very excited to share some insight of Global Power BI User group ! 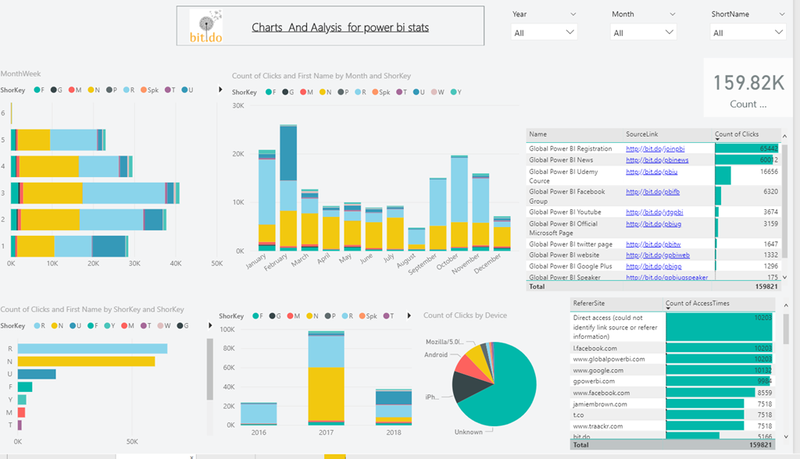 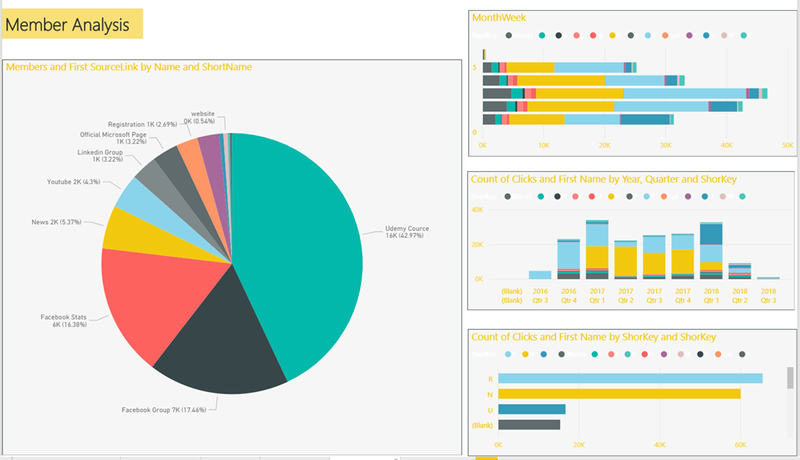 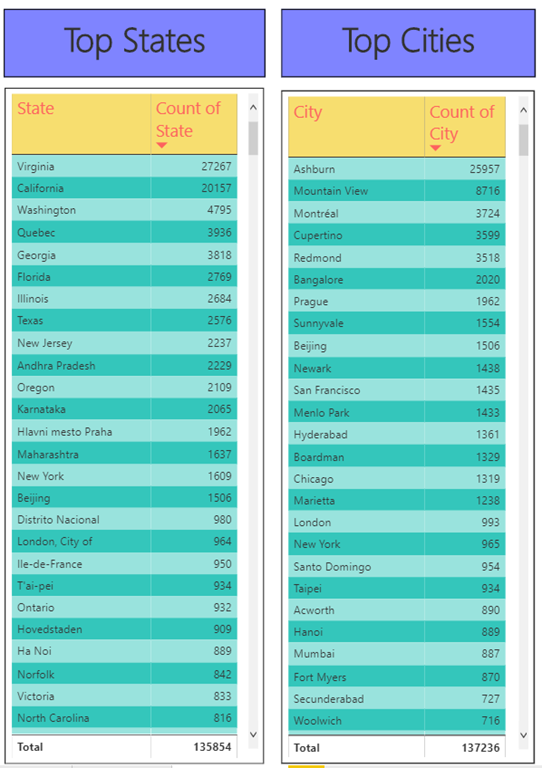 Global Power BI helping Power BI Users across global without boundaries in various online platform, Join us or contact us if you want to volunteer with us. 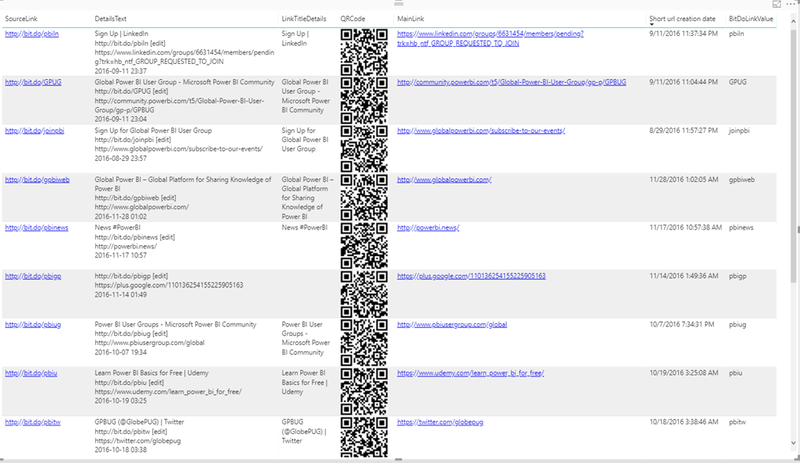 We use Bit.Do in our all link sharing so we can track and know where are our user and help them. 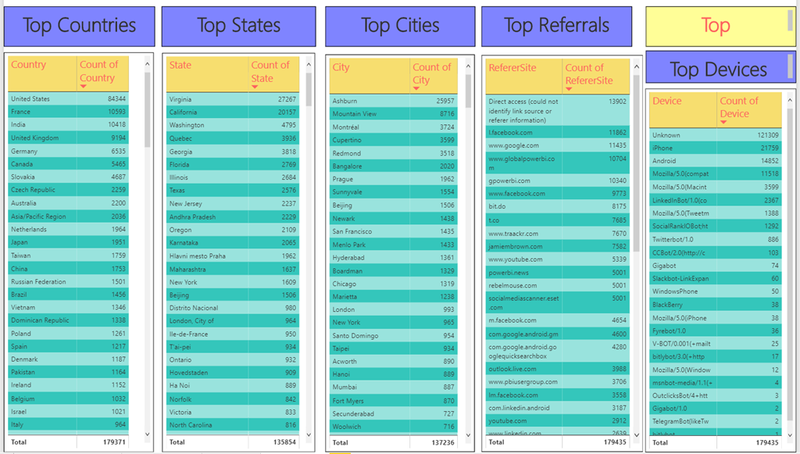 Following is our Bit.Do analytics, This analysis is just based on following link clicks and does not account of anybody have bookmark our pages and interaction Only following link clicks ! 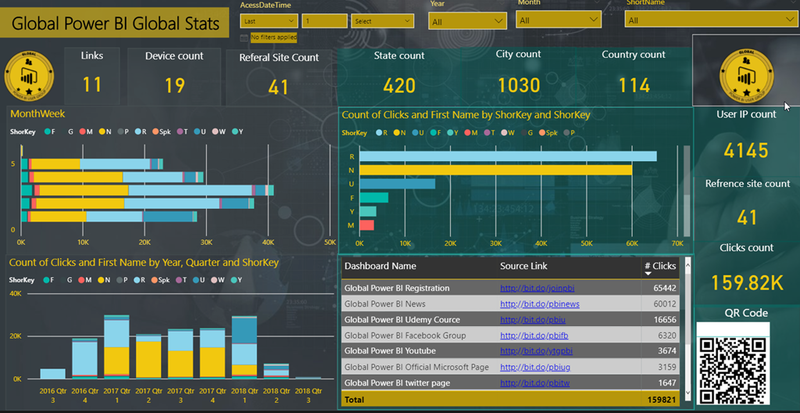 Global power BI has 36K member in various following platform, Pia chart is manual enter, Wish we could fetch direct count.